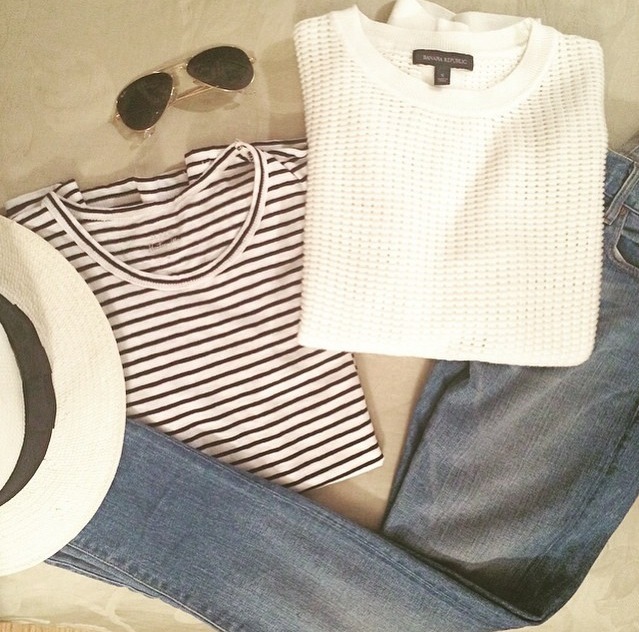 BOP ON TREND: So College. I recently went back to college for my 5-year reunion. It was so much fun to stay in our Sophomore year dorm, get ready with friends and travel around in packs. I still see most of my college friends regularly but nothing compares to being back on campus - where it all started. It's funny though - a few months ago I decided to look through my wardrobe and pull out the things I wanted to give away and sell. Most of them were clothes I wore in college and hadn't touched since then. In college, I had my "going out" clothes and my "daytime" clothes, which consisted of workout clothes and library attire. Now, working at a tech start up and in a pretty laid back environment, I only have one wardrobe with things that can easily transition from day to night. That being said, my college "going out" uniform which consisted of tight, short black dresses (for the most part) did not sell on e-bay - both a sign of the times and evidence that my own style has evolved (thank god!). P.S. 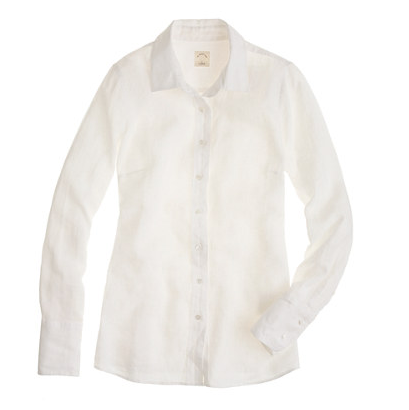 - The below linen shirt from J.Crew is a perfect summer staple and now 30% off with code "GOSHOPPING"